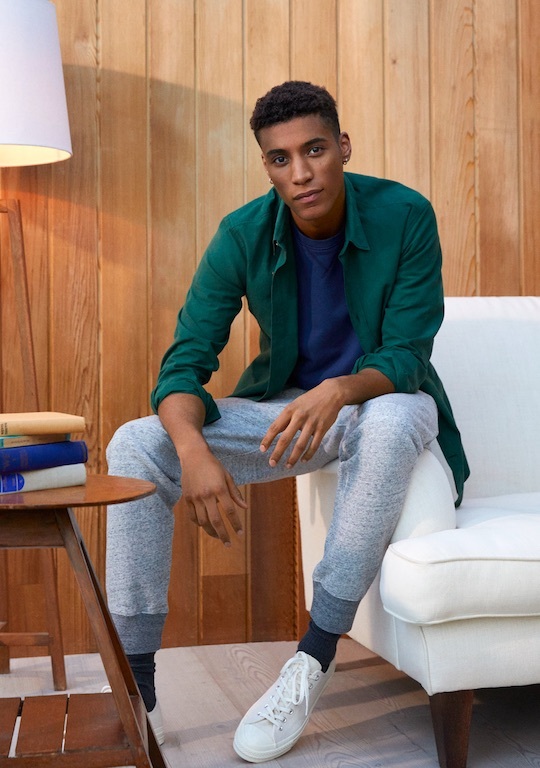 MR PORTER, the award-winning online destination for men’s style, is pleased to announce the arrival of its first SS18 offering from Mr P., its recently launched own-label brand of wear-now essentials, exclusive to MR PORTER and arriving on site five times per year. 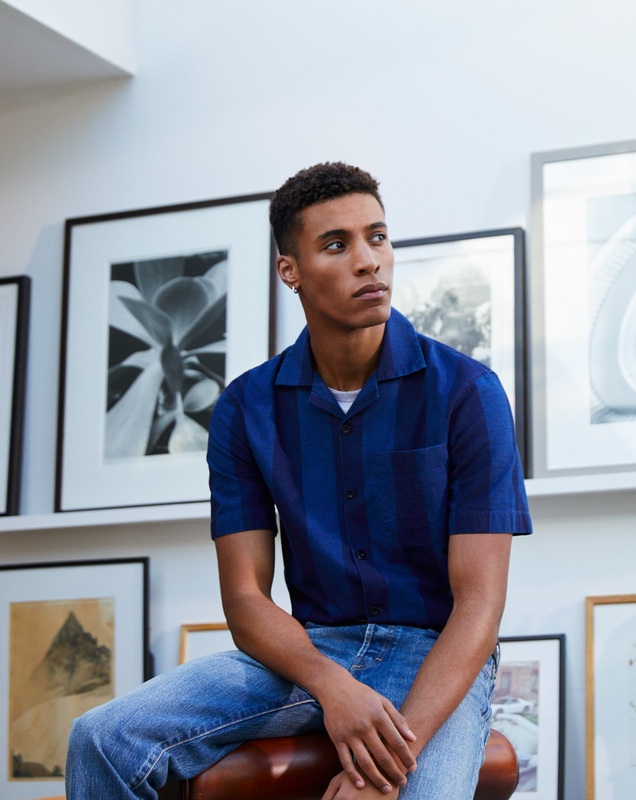 Created by a team of in-house designers, the latest Mr P. collection is inspired by 1960s Los Angeles. The era nourished its first generation of artists, such as Messrs Dennis Hopper, Ed Ruscha, Andy Warhol and Roy Lichtenstein, and unknowingly shaped a distinguished style with global appeal. 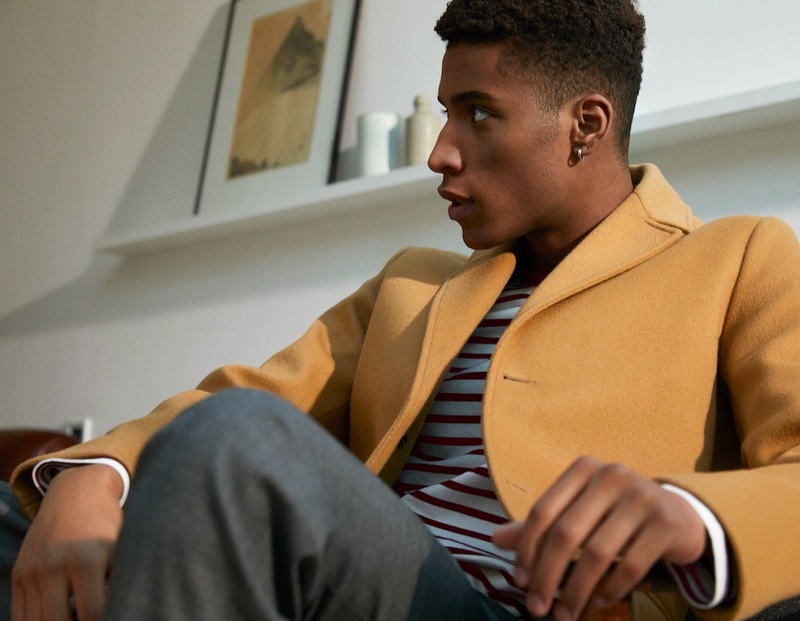 The new Mr P. collection spans 23 items across ready-to-wear. 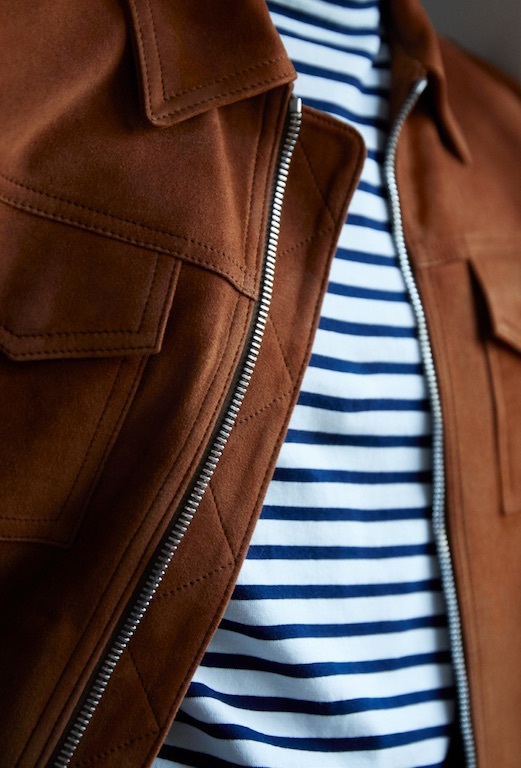 Standout pieces include a suede tan jacket, an M65 khaki field jacket, a cotton camp-collar stripe shirt, mocha cotton herringbone wide-leg chinos and a five-gauge cotton two-tone knit. The majority of the collection is made in Italy, with select items made in Portugal, and the denim and patchwork shirt fabrics in Japan. 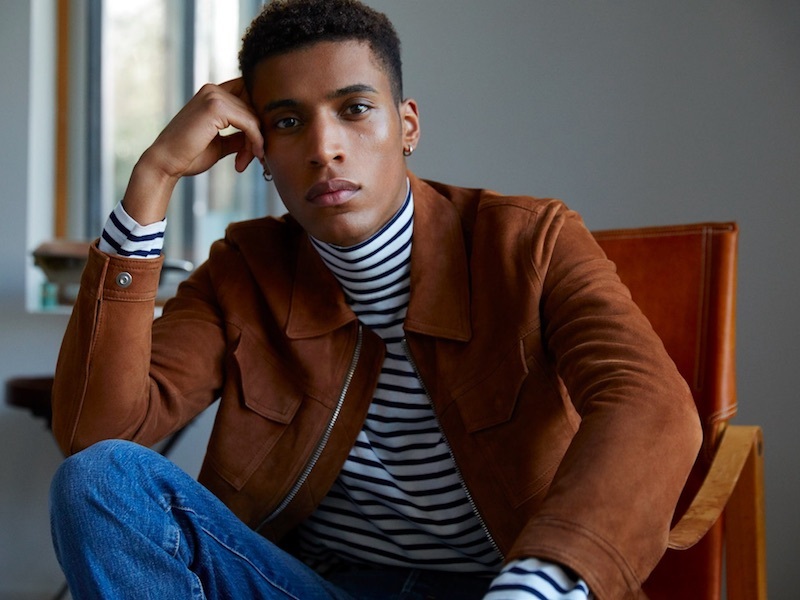 The 1960s Californian care-free attitude of that time is embodied through relaxed tailoring, laidback sportswear, garment-dyed jerseys and T-shirts and a colour palette of washed-out and bleached tones. 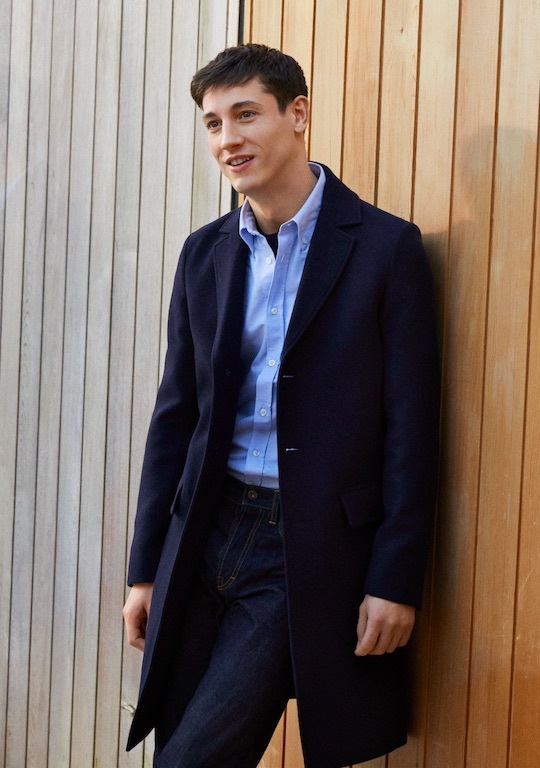 This first spring/summer collection will sit alongside the Mr P. essentials range, which comprises 24 core staples that are available all year round and available here. Each limited-edition collection will be trend-driven, seasonal and inspired by eras and style icons, past and present. The next Mr P. offering will launch in April with key drops to follow in July, September and November. Shoes and accessories will be introduced for AW18. View the existing Mr P. collection at mrporter.com/mrp.